Curiosity and exploration walk hand-in-hand at our learning center! 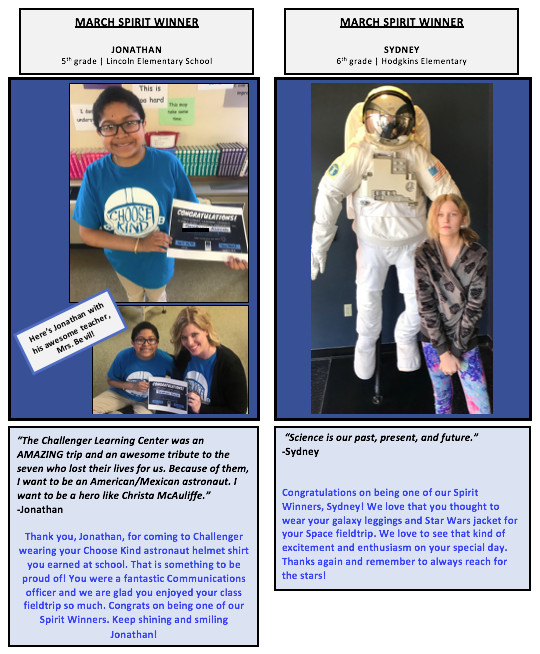 The Challenger Learning Center of Northwest Indiana is Chicagoland's premiere Science, Technology, Engineering and Math (STEM) education facility for field trips and more. 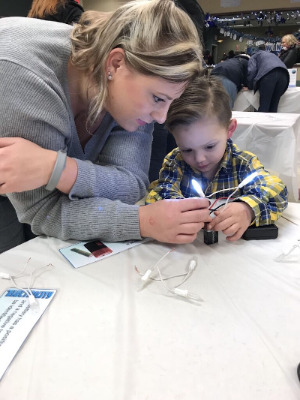 From our famous simulated space missions to hands-on workshops, labs, summer camps and planetarium experiences, we offer unique learning opportunities for children of all ages as well as STEM resources and curriculum for their teachers. Our flagship missions give middle-school students a glimpse into the future, as they try their hand at a day in the life of a scientist, engineer, researcher and more on a simulated space mission. With the careers in these fields at the forefront of our highly technical future, we know that experiences like these are effective in guiding future study and career choices. Not a kid? Our corporate mission will challenge your team to use their problem solving, teamwork and communication skills to complete a fun and interactive space mission! We here at Challenger take great pride in our community engaging public events! As the only Challenger Learning Center in the state of Indiana, we offer a unique variety that is second to none. 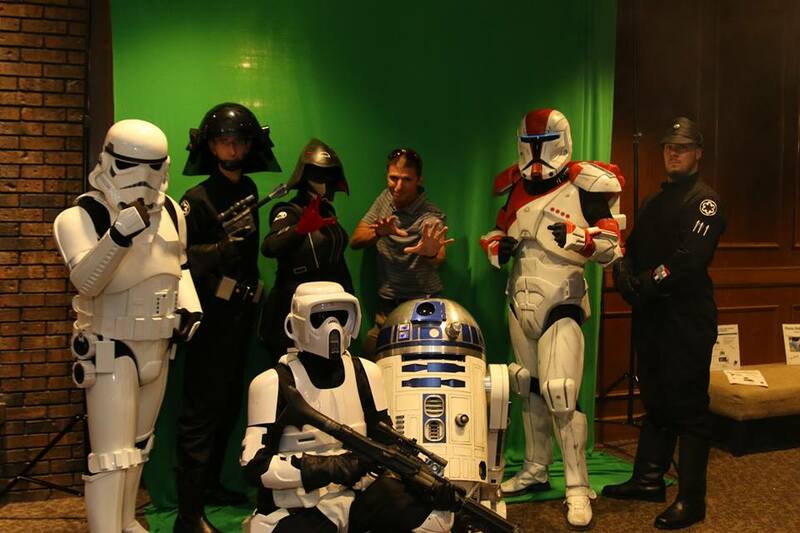 Informative, exciting and adventurous, our well-known public events are always out-of-this-world! 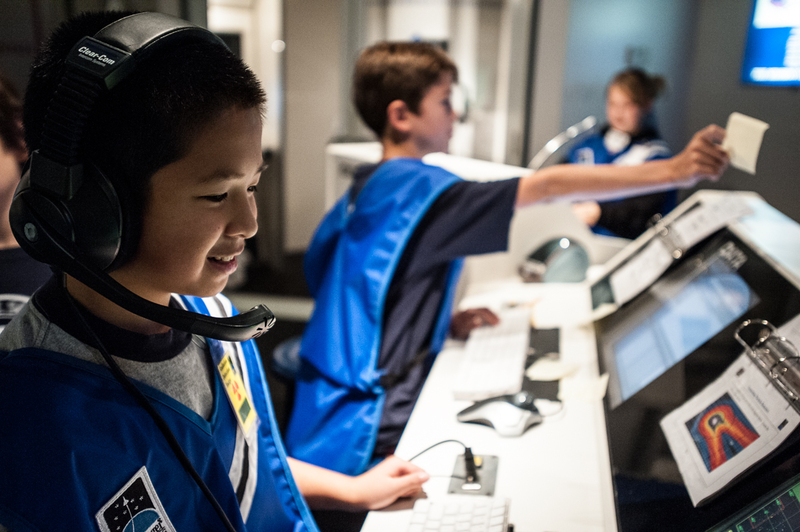 When students walk into a Challenger Learning Center, they are transported to a cutting-edge Mission Control room and a high-tech Space Station simulator. Whether the mission is flying to the Moon, intercepting a comet, visiting Mars or studying the Earth from the International Space Station, it’s an unforgettable learning experience they’re sure to talk about for years to come! 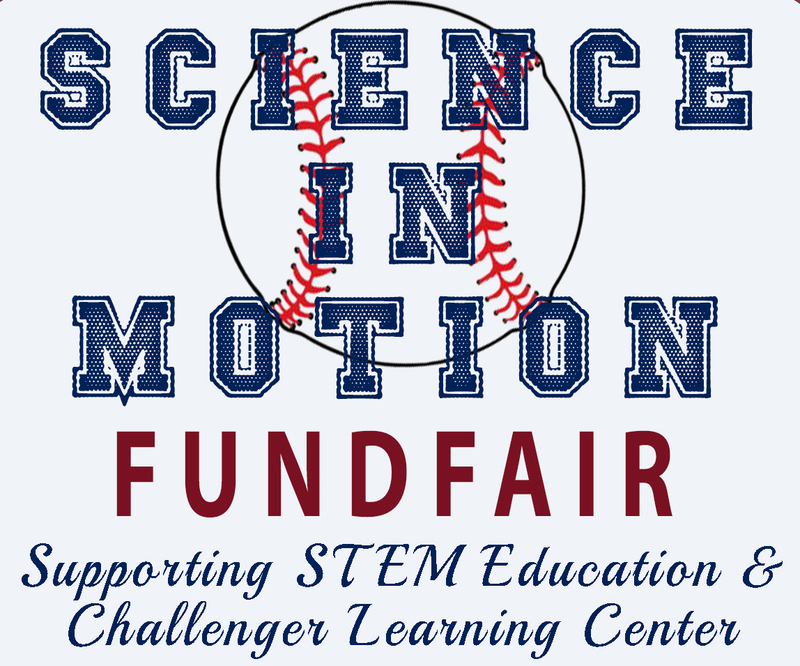 You are cordially invited to the Challenger Learning Center's 2019 "Science in Motion" FUNDfair! Bringing together the fun and wonder of STEM and sports, this event will feature sports themed trivia, raffles, games, and a silent auction! Also enjoy tailgate themed food, drinks, and refreshments. Purchase general admission tickets or find out how you can be a part of this event in other ways here! 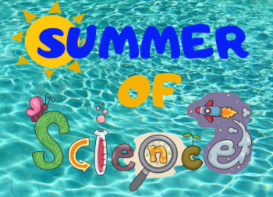 We offer summer science experiences that will wow your kids while feeding their brains and exciting them about how they can affect the path our Spaceship Earth will take in the years to come. 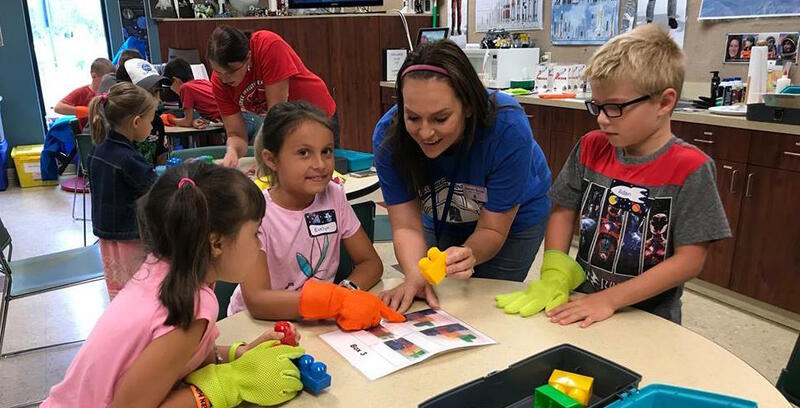 Summer camps of 2018 will focus on the spheres of exciting Earth science! We offer a variety of camp options that are stimulating and age-appropriate. All camps are led by educators and provide a safe, fun and thought-provoking experience. 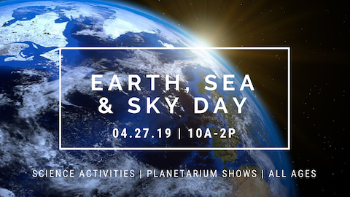 Bring your space explorers to experience the magic of the night sky as well as a variety of entertaining and educational shows under the dazzling display of the Robert H. Rivers Planetarium. Our 40-seat, full-dome theater has show options for groups of all ages. Check out our laser shows which are highly entertaining and energizing, featuring music for all kinds of tastes (U2, Led Zeppelin, Justin Bieber) set to a visual treat for your eyes.